Several of our donors left bequests to care for older adults. We’re honoring their legacies by making our city a good place to grow old. Together we can do so much more. Download a PDF of this page here. 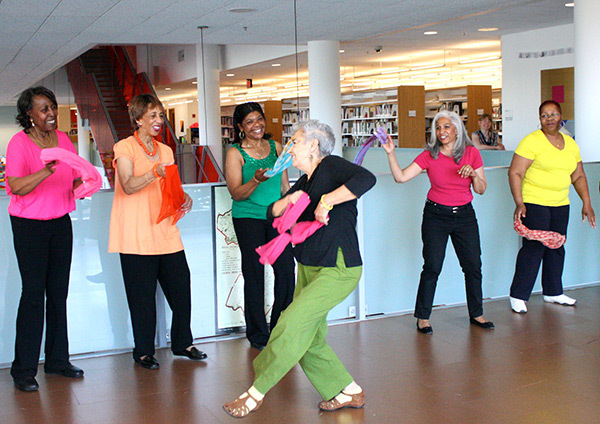 With our support, Lifetime Arts is improving arts and culture offerings at community organizations throughout the city. Organize older adults to be leaders in their communities, bringing healthy eating to public housing developments and nurturing community gardens, for example. Provide mental health care, counseling, and other services in naturally occurring retirement communities. 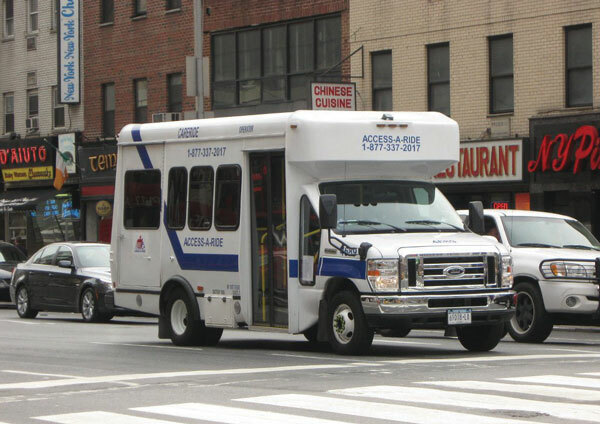 Advocate for improvements to the city’s paratransit program so older adults can continue to travel independently. Train home-care workers to better assist aging clients with specialized needs. Develop programs to help seniors manage their money and connect with peers. A senior center in Queens welcomes aging LGBT New Yorkers. Our funding helps the center provide them with health, recreational, and other services. 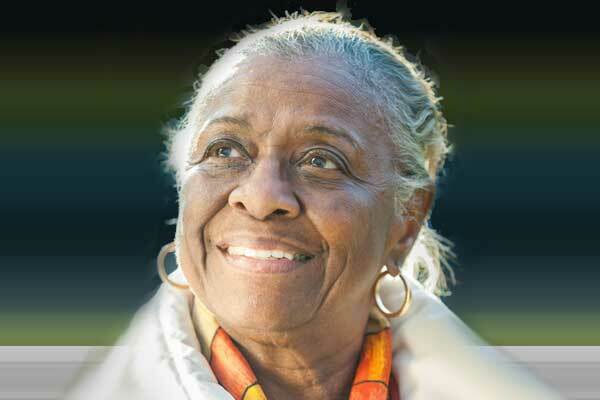 Bring health services, art classes, and leadership opportunities to senior centers in low-income neighborhoods. 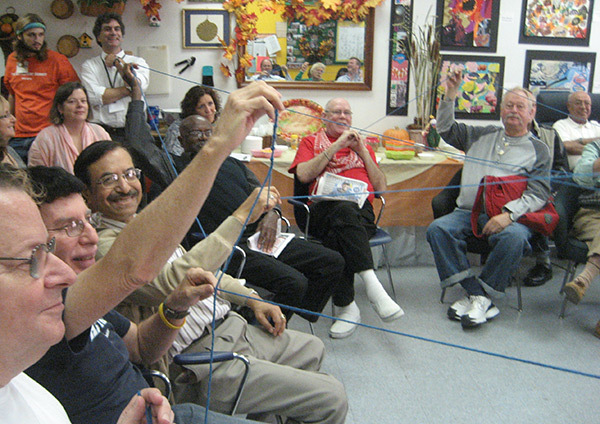 Strengthen centers that support LGBTQ seniors, retired artists, and Latino and South Asian communities. The Trust is dedicated to supporting elders who are homebound or need extra aid. Develop programs to help seniors who need legal guardians. 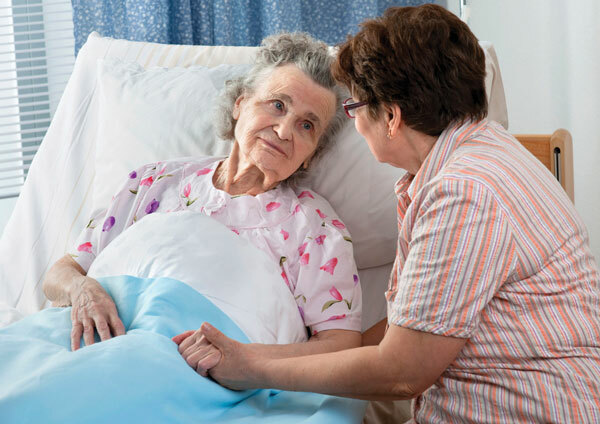 Create guides to help vulnerable seniors and their families discuss end-of-life care. Expand visiting services for homebound elders. Make sidewalks and transit easier to negotiate for older adults. Provide opportunities for active seniors to improve their neighborhoods through beautifying parks and artistic activities. Encourage local businesses to be senior-friendly by ensuring accessibility, providing delivery and shopping guides, and offering age-oriented classes (such as yoga and self-defense).